30 MINUTES OF MUSIC AND VIDEO INSANITY FROM THIS LEGENDARY DUO (EX PAPERRAD). PRO PRESSED VHS IN EXTRA PUFFY WHITE CASE WITH 8 PAGE ZINE. 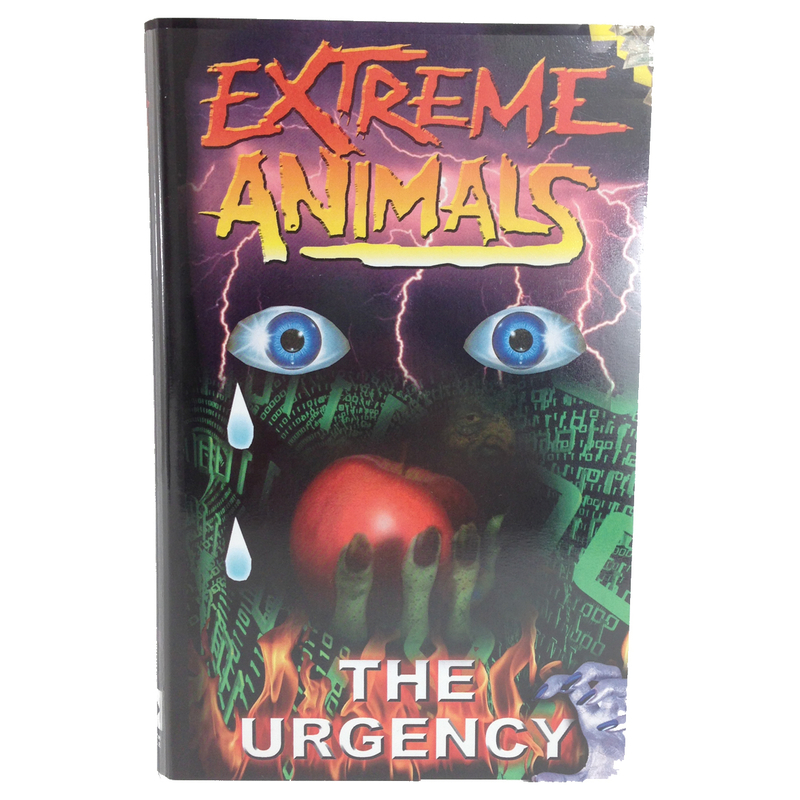 EXTREME ANIMALS ARE THE NEGATIVLAND FOR THE ENERGY DRINK GENERATION AND TRUE FREAKOUT GODS. THIS PACKAGE IS NOT TO BE TAKEN LIGHTLY.